The independent US medicines pricing watchdog released a report this week evaluating the price of Biogen’s Spinraza, and concluded that its cost should be a fraction of its current price. 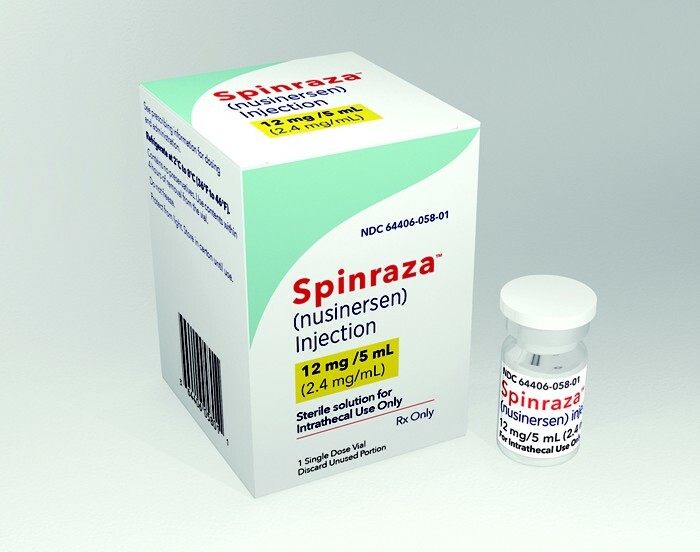 Spinraza has been on the US market since 2016, and has since “dramatically improved the lives of children with SMA and that of their families,” said ICER’s chief medical officer David Rind. SMA is a genetic disorder that affects the part of the nervous system that regulates muscle mobility, and is caused by loss or mutation of motor neurons in the spinal cords. Spinraza is an anti-sense oligonucleotide (ASO), which selectively binds and targets RNA and regulates gene expression, controlling these mutations. So far, the drug has treated more than 2,600 children and adults in the US, and 96% of those who started treatment with Spinraza remain on the treatment. However, at a list price of $750,000 for the initial year and $375,000 per year thereafter, the price of the drug doesn’t align “reasonably with the benefits for patients and families", according to ICER. To reach commonly cited cost-effectiveness thresholds of $100,000-$150,000 per Quality-Adjusted Life Year (QALY) gained, Spinraza’s price will need to be slashed by at least 82.76% ($620,000), evaluating its should-be cost at $72,000-$130,000 for the first year of treatment, the report concluded. It said that for every year after, the treatment should cost between $36,000-$65,000, representing a price cut of at least $245,000. The drug is a key growth driver for the drug maker, earning around $1.7bn in sales last year. Spinraza's biggest competition threat will be Novartis' and Avexis’ gene-therapy Zolgensma, which is currently being studied in infants with Type 1 SMA. That drug is expecting an FDA verdict shortly, and if approved it could have a major benefit over Spinraza, being that Zolgensma need only be used once, and could provide a lifelong cure for the condition. 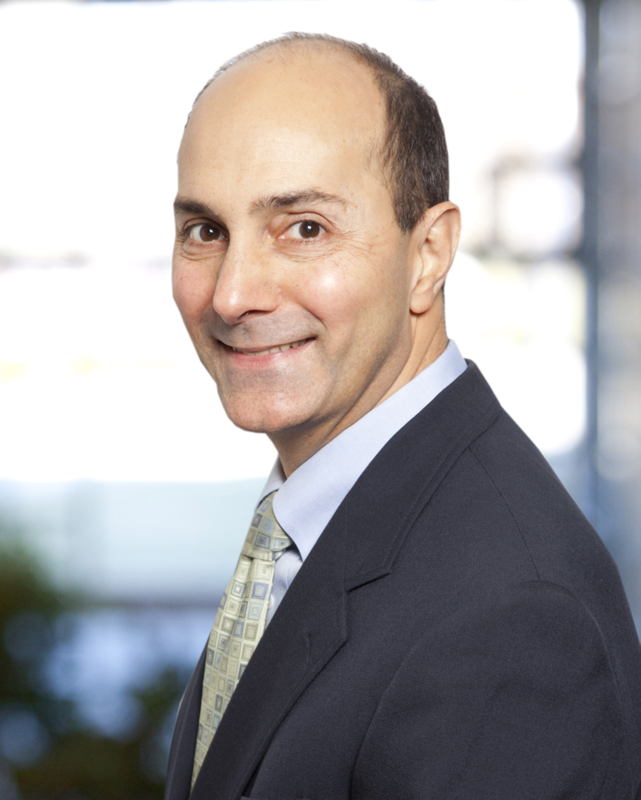 ICER has urged Novartis and Avexis for a fair pricing strategy, one that is lower than the hypothetical $4-$5m price tag the drugmaker previously suggested. The medicines cost debate in the US is one that has been front and centre since Trump declared war on prescription drug prices last year. In his latest move, the US president looks to once again take aim at Obamacare.